The iPhone 6 received rave reviews when Apple unveiled it at the Flint Center last month, but not many people have been eager to talk about it’s shortcomings, until now. In today’s Cult of Mac video we breakdown the biggest disappointments iPhone 6 users have griped about since the device went on sale two weeks ago. What should Apple improve to make the phone better? Find out what the next generation iPhone still needs and more in this informative video. 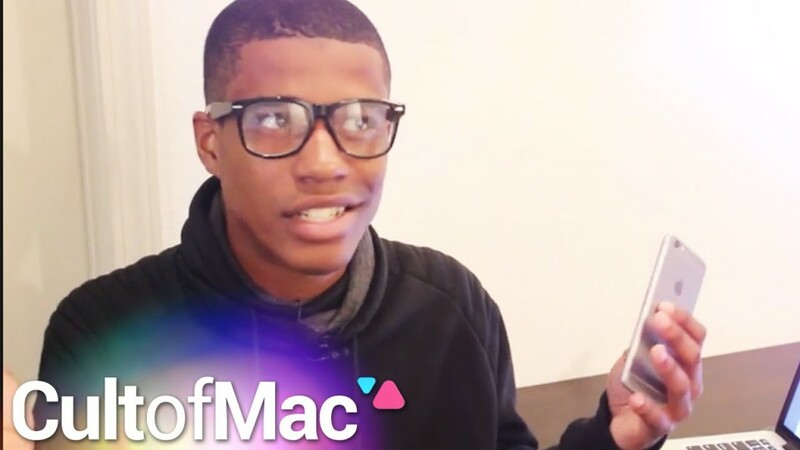 Subscribe to Cult of Mac TV to catch all our latest videos.